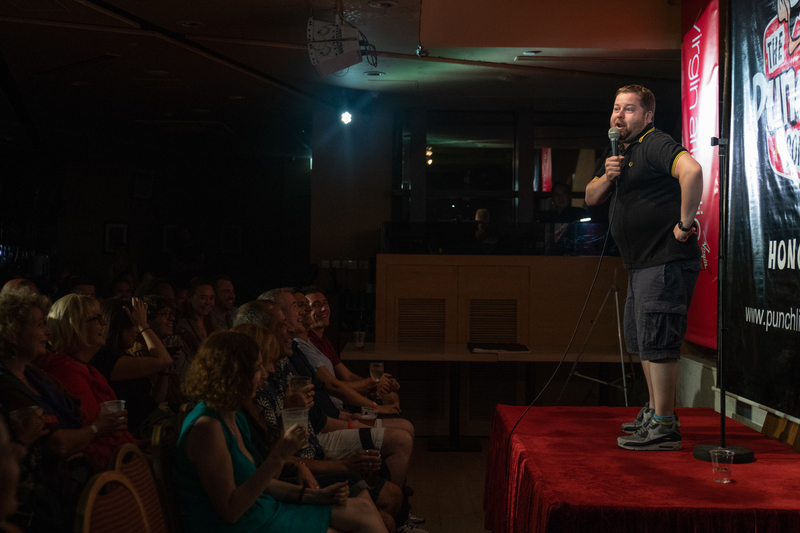 I don’t post many pics up on here of gigging times, but thought it’d be a useful record of one of the rare times I’ve worn shorts on stage. 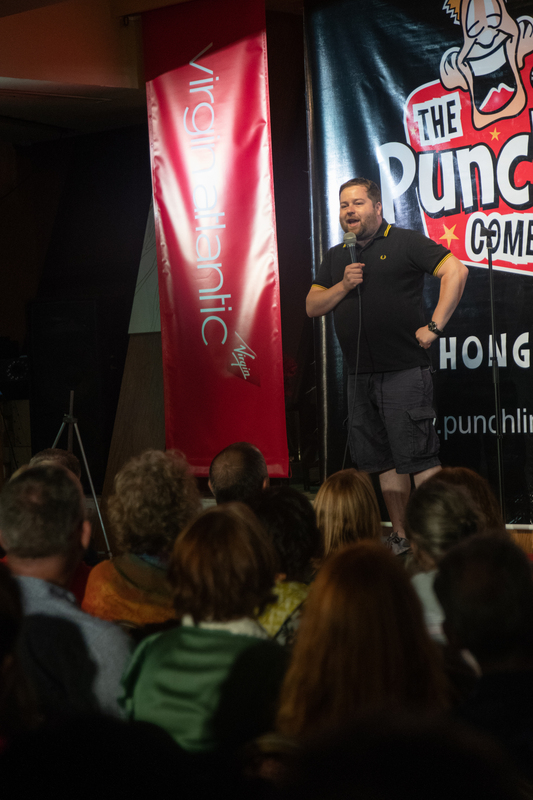 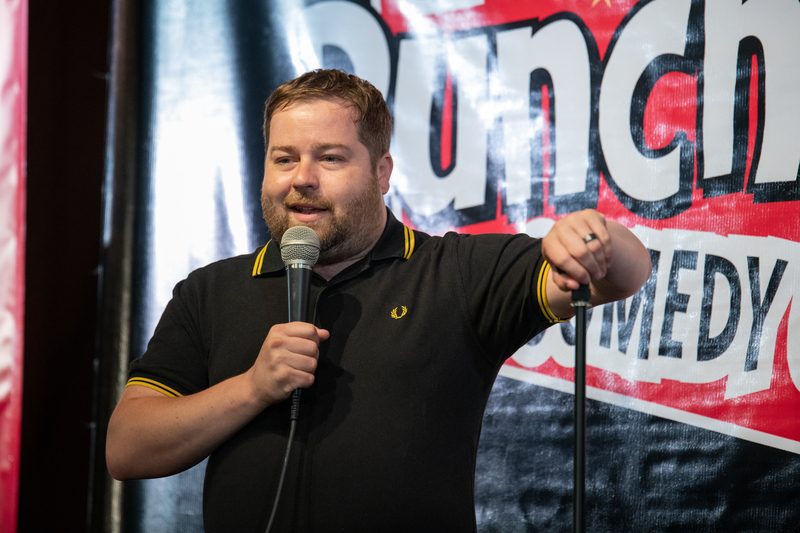 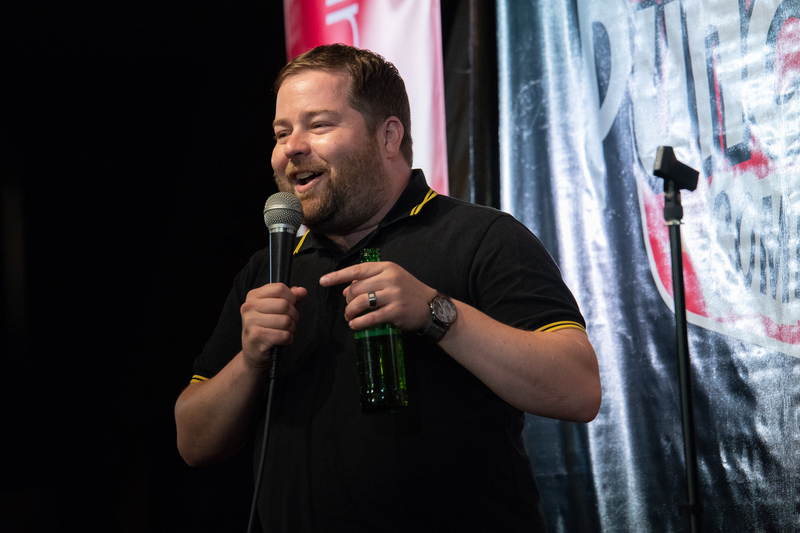 These were taken at the brilliant Punchline Comedy Club in Hong Kong, where I had three brilliantly fun gigs earlier this month. 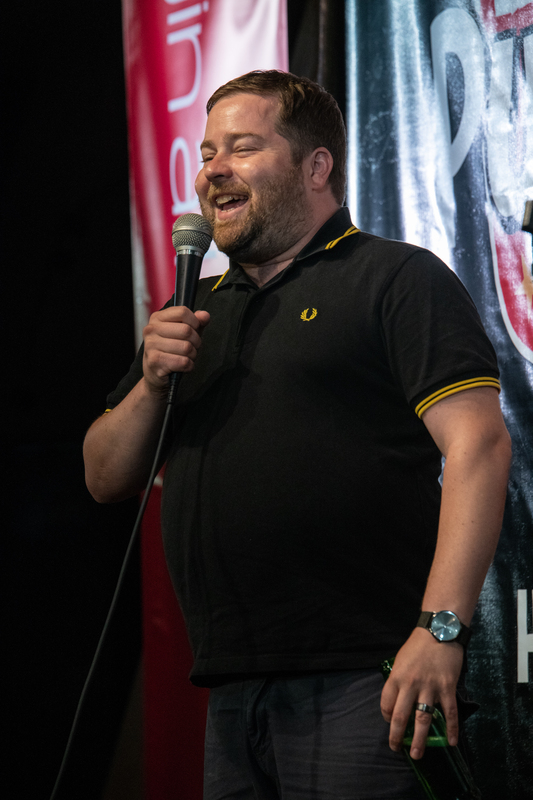 Thanks to Gary Jones who took the pics.